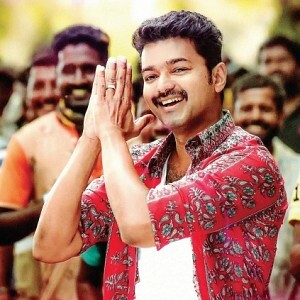 It is good news for all film buffs who were waiting to watch Dulquer Salmaan's Solo which was removed from theatres just after 1 day of its release in Tamil Nadu. Solo makes a comeback to the cinemas and here is the list of theatres where you could watch the movie now. 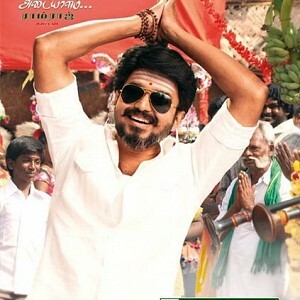 WOW: SOLO RE-RELEASE IN TAMIL NADU CONFIRMED! DETAILS HERE! 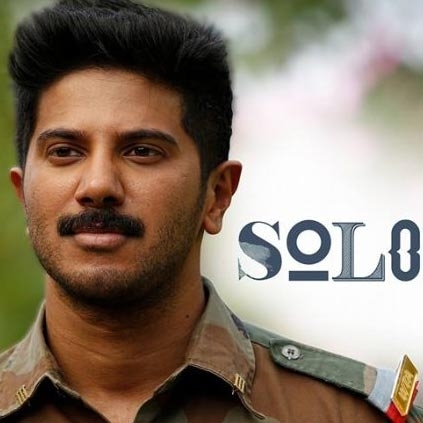 Dulquer Salmaan’s Solo Tamil version directed by Bejoy Nambiar released on October 5, 2017 in Tamil Nadu but had to be held back after just a day of run in TN. 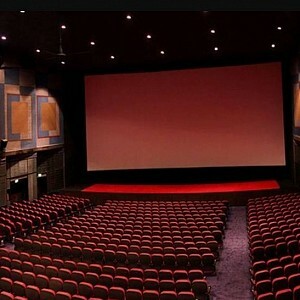 This was with respect to TFPC’s decision regarding the Entertainment tax issue. Official: Nayanthara’s next big Tamil release date is here! 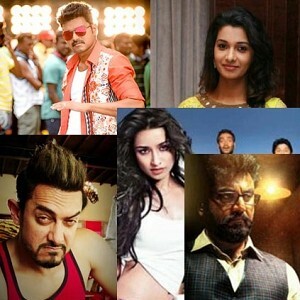 Great news for these yet to release Tamil films!